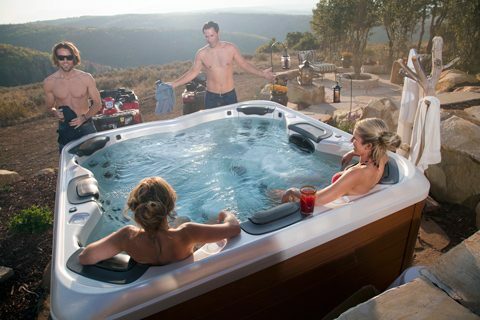 As a Just Spas Dealer, we are proud to be a part of a 60 strong dealer Network throughout Australia and New Zealand offering the largest range of top quality Australian and American made spas and swim spas. 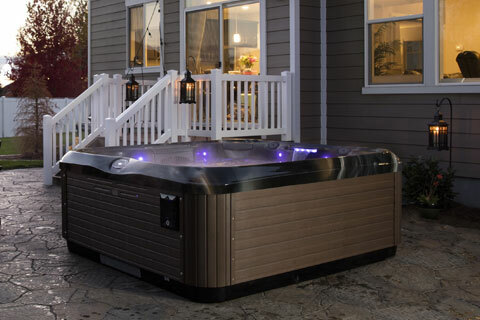 Our Mega Store features 3 swim spas, 16 portable spas and a sauna assisting you to select the perfect products to suit your lifestyle! 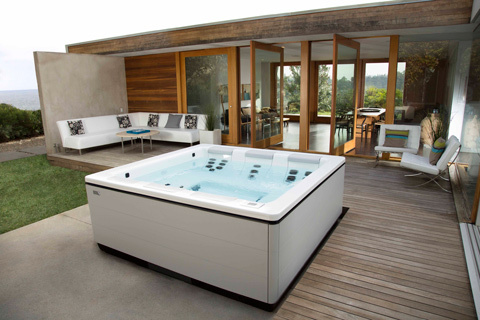 Our store just won Australia's Best Spa Retail Showroom for it's impressive display of spas and concept designs. I'm sure you will be just as impressed when you visit.